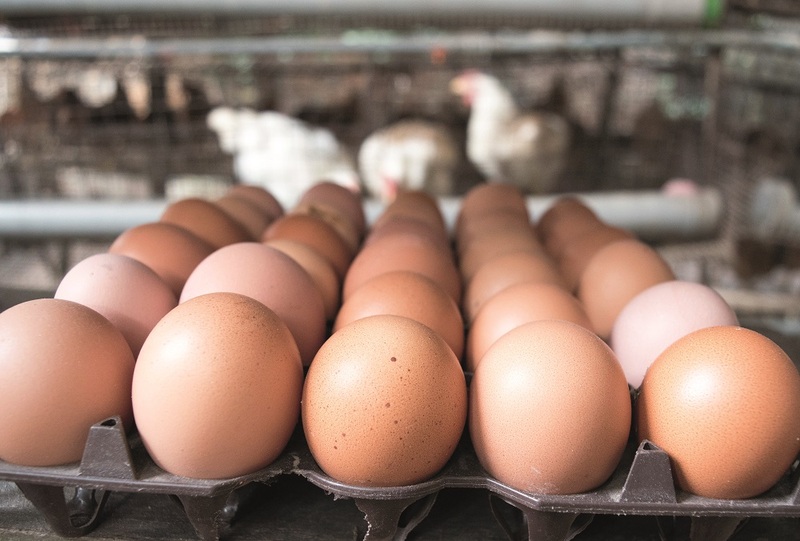 The European Food Safety Authority has published a report that could put pressure on egg producers to reduce levels of salmonella in laying hens. After several years of decline, salmonellosis cases in the EU have flattened out. EFSA scientists say that setting stricter targets for Salmonella in laying hens at farm level could help reduce cases of this origin by a half. EU countries are currently required to reduce the proportion of laying flocks infected with certain types of Salmonella to 2%. EFSA experts estimate that if this target was reduced to 1% salmonellosis cases in humans transmitted via laying hens would drop by 50%. A target of 1% is currently in place for breeding hens – at the beginning of the poultry production chain – for five types of Salmonella that are of human health significance. EFSA recommends maintaining the existing target for three of these types and replacing the other two with types that are more relevant for public health today. In the report, experts also assess the role played by housing systems for laying hens. The report concluded the occurrence of Salmonella is lower in hens that are reared in alternative housing systems than in cage systems. However, the reasons cannot be fully explained due to a lack of scientific evidence. Salmonellosis is the second most common foodborne disease after campylobacteriosis in the EU and Salmonella is an important cause of foodborne outbreaks. In 2017, Member States reported 91,662 cases in humans.